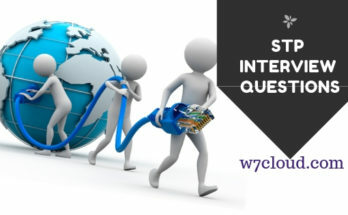 This article is about the review of connection speed of different Ethernet cables like fiber optics, coaxial or Twisted-pair. 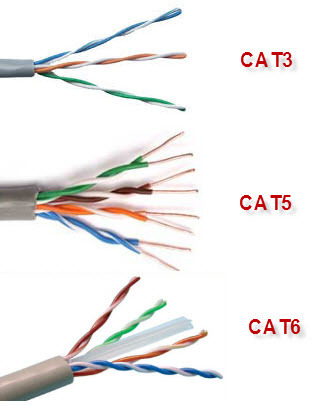 Although every Ethernet cables are suitable for different network scenarios, for example for internal LAN normally we use the Twisted-pair or coaxial cable. Similarly for connecting two branch offices or connecting two routers in same campus we can use optical fiber. 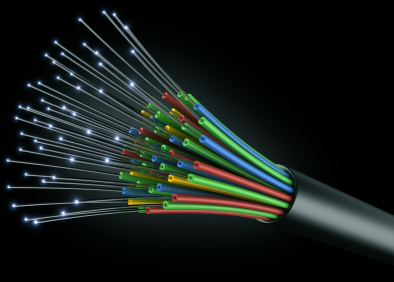 In this article we will discuss high speed Ethernet cables. If we summaries the discussion of fastest Ethernet cables we can list up the following Ethernet cables in category of high speed Ethernet cables. 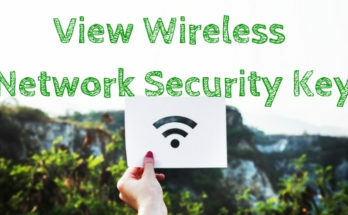 If you want to connect your device to a router or switch in your office then a cat.5 Ethernet cableis enough. 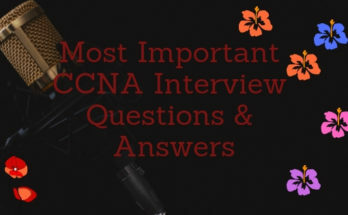 For connecting the core devices like router to another router or switch to switch, optical fiber, Cat6 or cat7 is your best option. 100 represent the speed of transmission rate in Mbps. Keyword Base indicates that it is a baseband transmission. The last part (T) represents the physical media type (twisted-pair). Ethernet communication is baseband, which dedicates the entire capacity of the medium to one signal or channel. In broadband, multiple signals or channels can share the same link, through the use of modulation. In following table different Ethernet standards are presented with speed and distance.